When hunger strikes, meal times can be quite energetic! 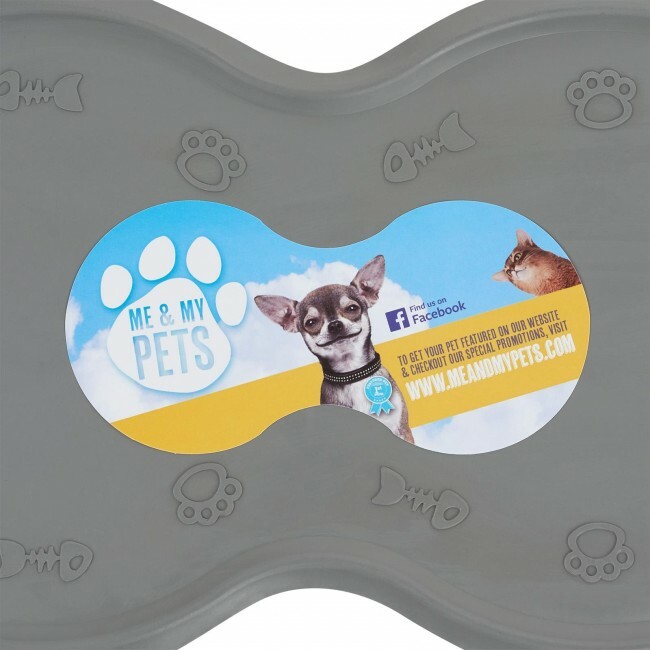 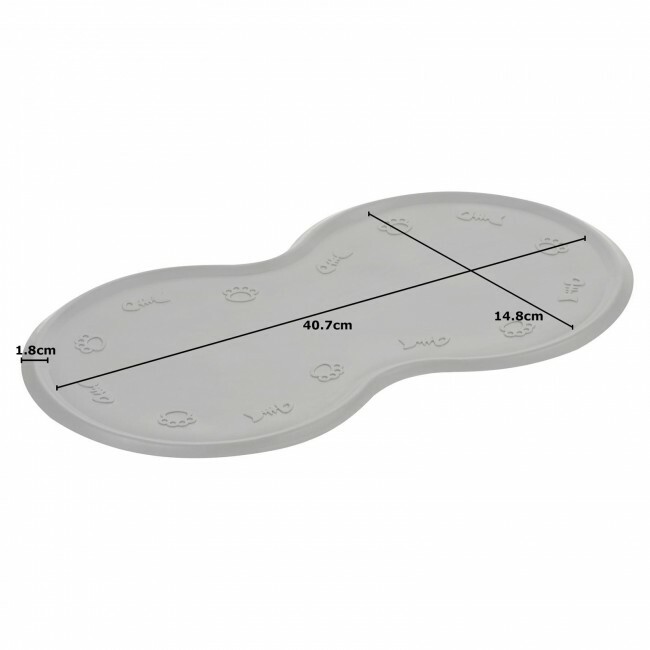 Keep bowls in place for hungry pets with the Me & My Pets rubber Twin Bowl Mat. 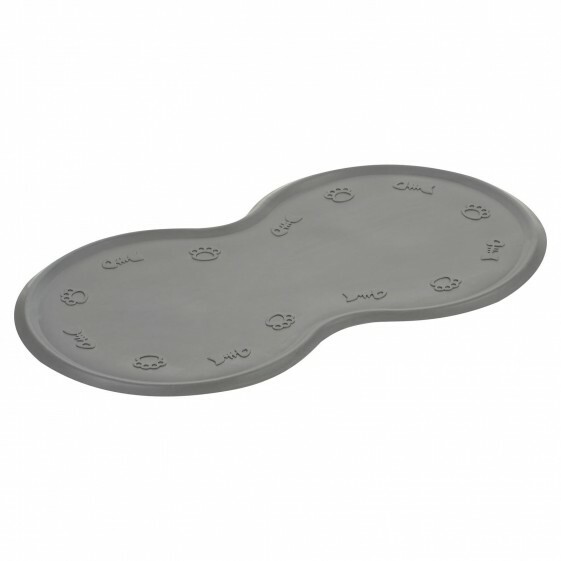 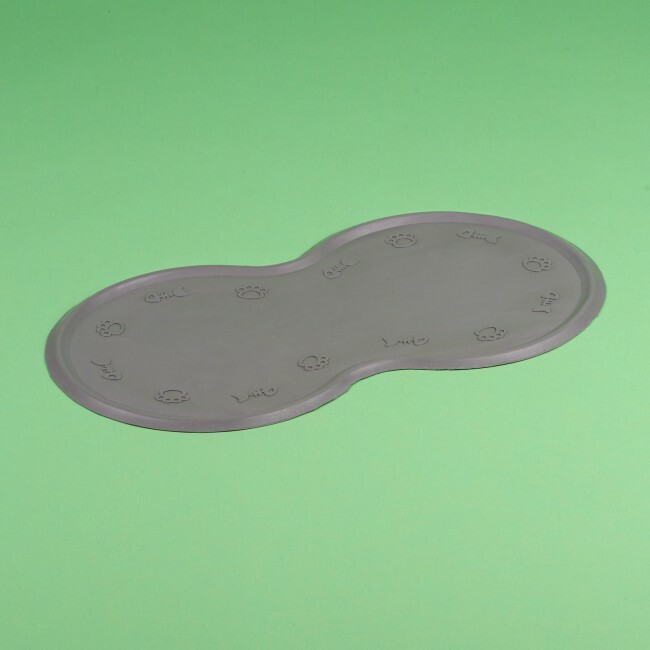 The raised lip helps catches any spilt water and once dinner time is over, the mat is easy to wipe clean.